For the most part, all pet owners will agree that, while they love their animal family members, most pets can’t help but shed fur all over the place. No matter how much you try to clean it up, it can get on everything. 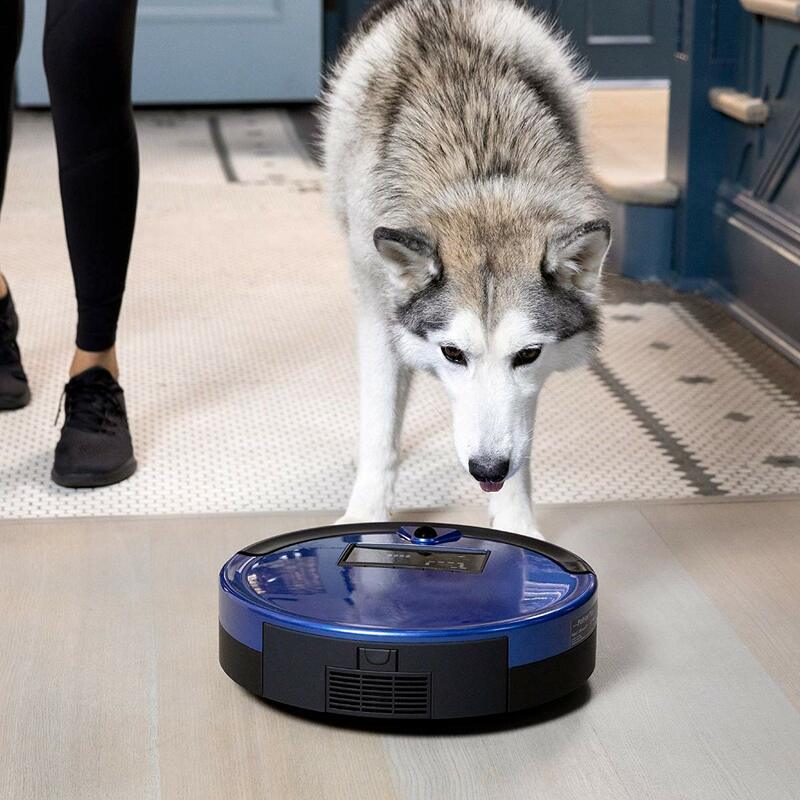 Thankfully, robot vacuum cleaners have changed the game and are now helping households take care of their pet hair problem. Read our bObsweep PetHair Plus review to learn about a robot vacuum that can solve this problem for you. 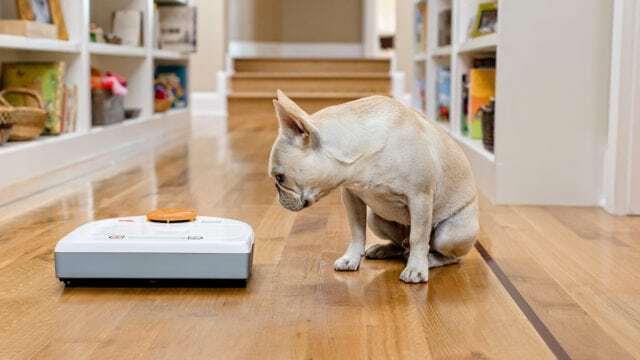 Many of the best robot vacuums can work their magic daily to keep your home cleaner, but not all of them do a good job picking up pet hair. Say hello to the bObsweep PetHair Plus robot vacuum cleaner and mop, the answer to all your pet hair problems. As opposed to its classic version, the bObsweep Bob PetHair Plus was built to take on daily pet hair cleanup. It’s larger and has stronger suction power so it can pick up even the thinnest fur follicle in your carpets. 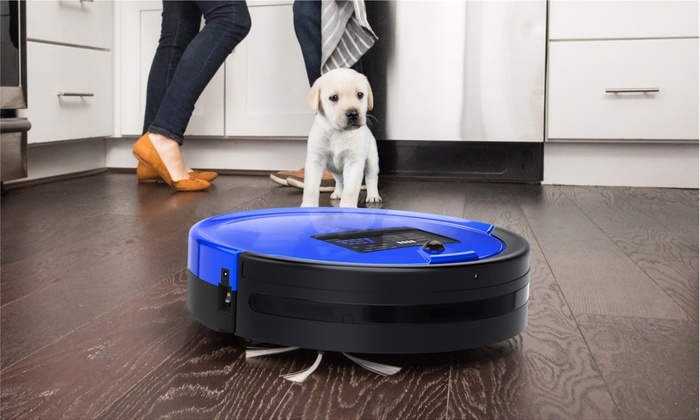 The dustbin is also much bigger than the average robot vacuum cleaner, so it will be able to do its job for longer before you need to empty it. Our bObsweep PetHair Plus review will tell you everything you need to know about this pet hair powerhouse. Eye-catching design: These robot vacuums have an appealing design. You can also choose from several different colors: charcoal (gray), champagne, rouge (red), midnight (black), and cobalt (blue). HEPA filter: The filter removes tiny particles that other vacuums might miss and then keeps those particles from going back into the air of your home. Large dustbin: When you have a pet, you want a lot of room in the bin to fit all the hair. This robot vacuum has extra room for dirt and hair, so you don’t need to empty it as often. Touch-up mode: This setting gets your place clean in 15 minutes. Larger size: The bigger shape makes it difficult to clean in certain areas. 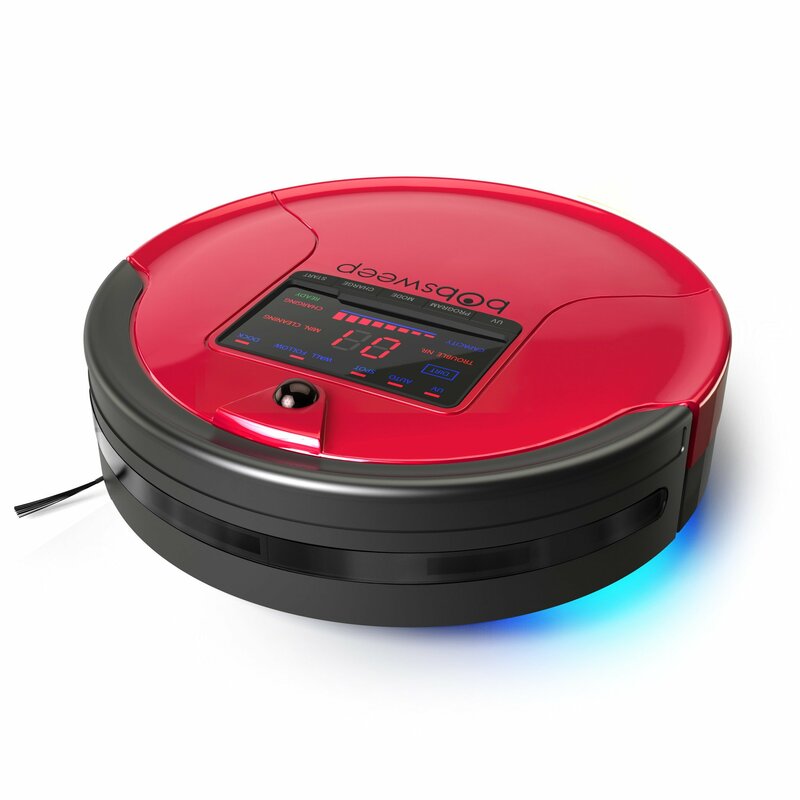 Limited navigation: This robot vacuum doesn’t have some of the latest features that help other models navigate highly effectively. Tiny wheels: The small wheels make it more difficult for the vacuum to get around when the dustbin is full. 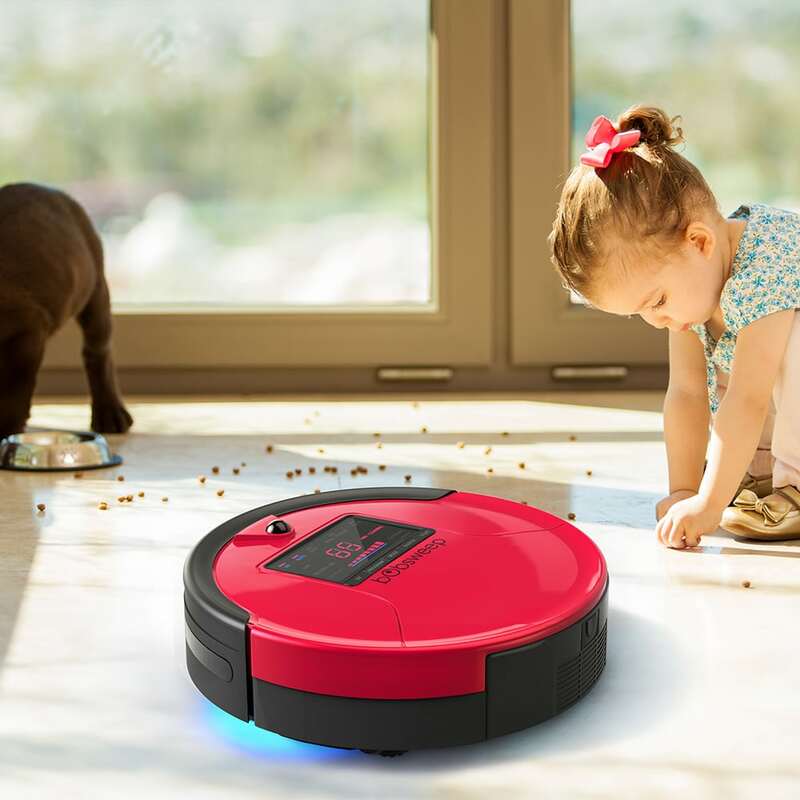 The bObsweep PetHair Plus robot vacuum cleaner and mop is the go-to for anyone who has a furry friend at home. While many models claim to do this, this particular model does the job well. 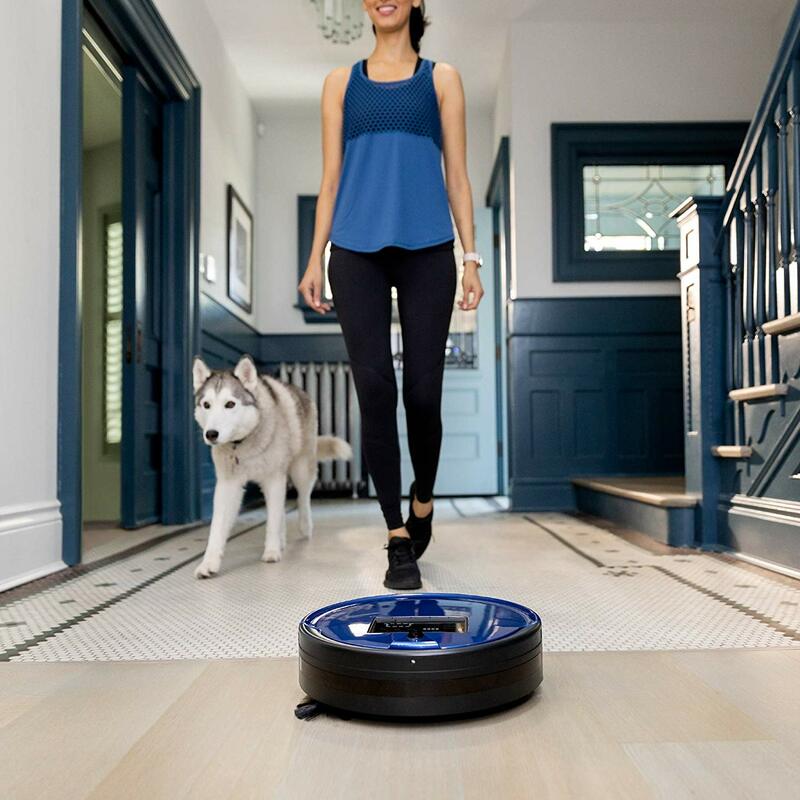 It’s a bit bigger than other models, but for pet owners, the benefits of this machine outweigh the robot’s bulkiness. 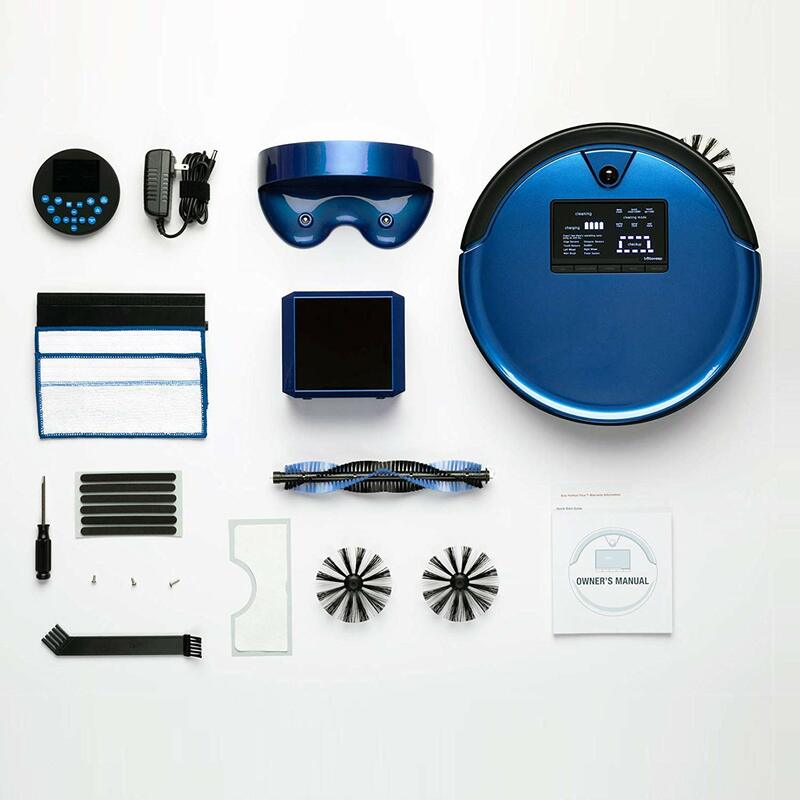 Once you bring this robot vacuum home, you’ll see it includes many components and tools to ensure that the cleaner will work efficiently. After you charge it for a few hours and run through the basic set up, you’ll be ready to explore the features it has to offer. To help you get the most from our bObsweep PetHair Plus review, we’ll go over some of the essential features in more detail. This vacuum can run between 80-90 minutes, depending on the cleaning mode it’s on. Once its battery level reaches 15 percent, the vacuum cleaner automatically searches for its charging dock to refuel for the next cleaning. One thing most people don’t like about robot vacuums is the fact that you still need to clean it. While you need to have a maintenance routine for your bObsweep, you won’t necessarily need to empty the bin all the time. Unless your pet sheds tons of fur, the 1.1-liter bin can hold lots of dirt, debris, and dander. However, be aware of the fact that the bObsweep PetHair robot vacuum cleaner and mop does have smaller wheels. Once your bin gets too heavy, it might slow down your machine. 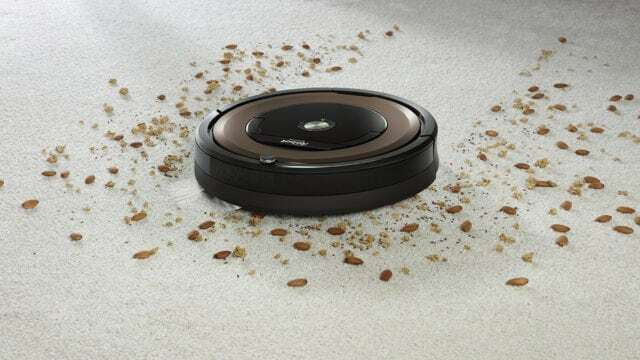 In addition to sweeping and vacuuming, the bObsweep PetHair Plus robot vacuum can mop up your floors. You can pop on the cloth-like attachment, and the appliance will clean up any messes on your hardwoods or tiles. You won’t have to worry about your vacuum when you use it for the stairs. It has edge sensors that make the robot stop and go elsewhere to avoid falling off a ledge. While this machine doesn’t have mapping technology and kind of looks like it cleans at random, this model carries high-sensitivity dirt sensors to find dirty surfaces. It also has blOck Plus, which will allow you to set up to two boundaries so that it won’t accidentally roll into your kitchen or another area you don’t want it in. You can help the bObsweep PetHair Plus robot vacuum cleaner and mop by using the remote that comes in the package. 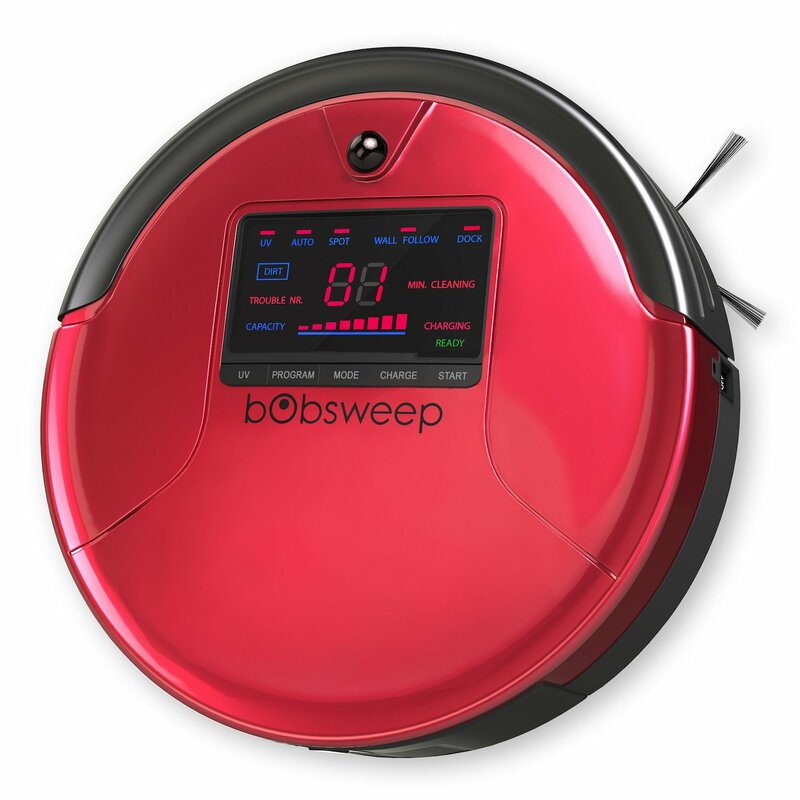 With the remote, you can maneuver your bObsweep so it can target the areas you want to clean up. You can also use the remote to set it to “auto,” which will allow the robot vacuum to use its onboard sensors to find the messes. If you can’t be at home during cleanings, no problem. You can schedule out your daily cleanings and ensure that you can come home to a pet hair-free zone — at least till your puppy or cat starts to shed again. This vacuum also can keep your home sanitized. The device has a UV light that gets rid of bacteria and also sterilizes your floors. There’s also a HEPA filtration system in the robot to remove mold, allergens, and dust mites. Because it has four-times boosted TurboLift, the bObsweep PetHair Plus has excellent suction power. It will be able to pick up any of the debris and dust on your floors and carpets. Regardless of which retailer you choose to go with, bObsweep offers its own one-year limited manufacturer’s warranty. It also has a 30-day money back guarantee, five-year subsidized repair, and a lifetime of after-sale customer service. To opt into this, register your product on the bObsweep website. If that’s not enough insurance for you, you can also purchase the company’s other warranty plans. We’ll outline the basics of these warranties in this section of our bObsweep PetHair Plus review. Replacement Plan: For two years after you buy the vacuum and the plan you can swap your old Bob for a replacement up to two times. You have to pay a replacement fee to cover the shipping. Repair Plan: This plan lasts for 12 months from the time you buy the plan and the robot vacuum. It adds an extra 6-12 months to the battery’s warranty, covers consumable parts used for repairs, and takes care of the shipping costs if you need to mail your vacuum in for a repair. Refurbishment Plan: With this 12-month warranty plan, you don’t have to pay any shipping costs. You receive consumable parts (such as brushes) quarterly so you can take care of your robot vacuum’s maintenance. Master Plan: This option combines all three places (Replacement, Refurbishment, and Repair) into one warranty. The replacement fee covers any shipping you need to do. 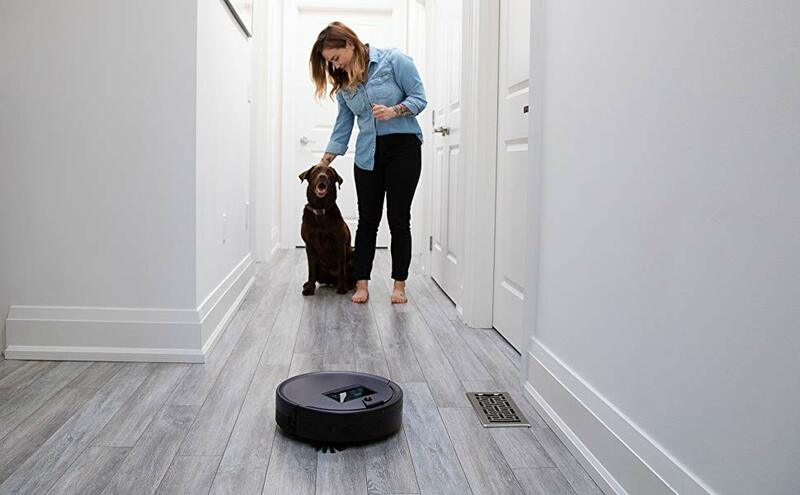 After our bObsweep PetHair Plus, we think this robot vacuum and mop is a versatile floor cleaner that any household can use every day. Despite its larger size, it is perfect for any pet owner or homes where there is an excessive amount of hair or fibers that are shed. Not only can you control the vacuum’s direction, but you can also let it run on its own with the scheduling feature. With the numerous coverage plans that one can opt into, this robot vacuum is set to be in your life for many years to come. We highly recommend the bObsweep PetHair Plus. Do you own this vacuum? If so, leave your own bObsweep PetHair Plus review below. 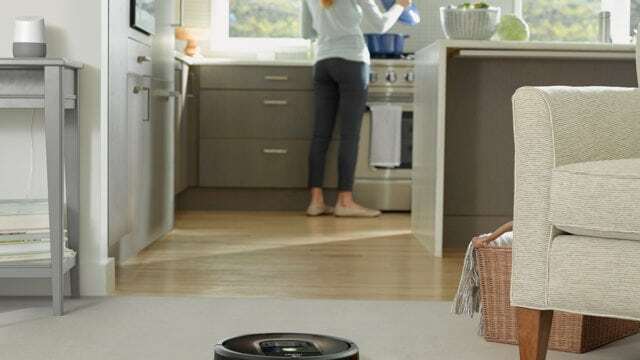 Cleaning Wars: Can a Robot Vacuum Replace a Normal Vacuum?